Tiola is the Immortal Jellyfish ! 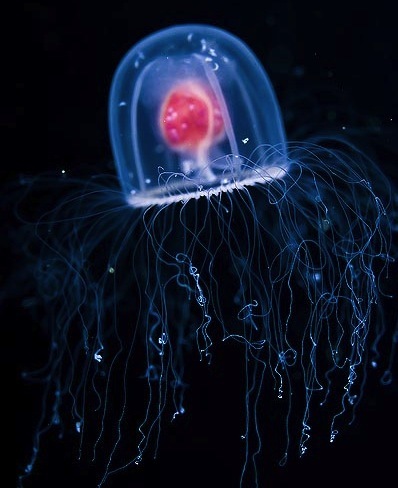 The small Jellyfish Hydrozoan. It's currently the only known species known to man which can live forever. Scientist are trying to explore this model of organism so perhaps they can find a way to longer lives for humans.